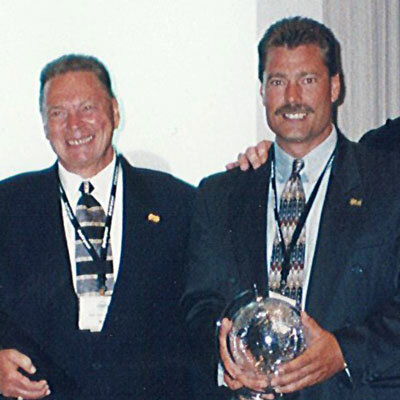 R & R ASSOCIATES was founded in November 1983 by Bob Filderman Sr. & Bob Filderman Jr. in their home in Southern New Jersey and became one of the most respected sales agencies in the Mid-Atlantic Area. 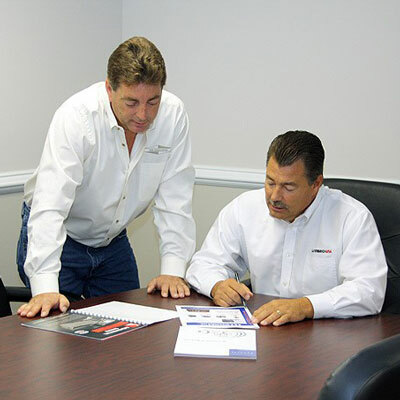 In July 2004 Bob Filderman Jr. and Ron Filderman, the second generation, took over the reins of R & R Associates and continued servicing the industrial market. 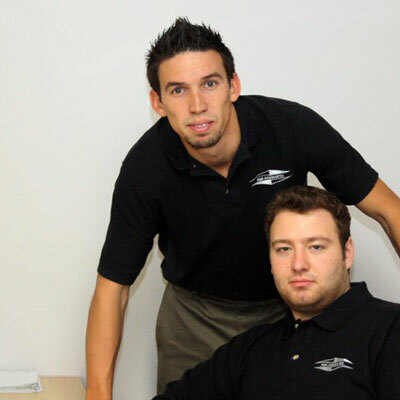 In 2007 R & R Associates started R & R Wholesale, a leading Wholesale Distributor which led to the start of our third generation, Frank and Shawn. The company was moved into a 20,000 sq. ft. warehouse in New Jersey where the family continues to meet the demands of the marketplace. Manufacturer Support: Marketing assistance for In-house flyer and promotion creation – Direct Mailings – Lead Tracking. Distributor Support: Sales Training – Customer Service Support – Marketing Programs. End User Support: Joint Calls – Technical Training and Demo’s. Wholesale Warehouse: 20,000 sq. ft. warehouse providing same day shipments on small and broken case orders to distributors only with a 98% fill rate. We utilize an array of modern technologies.